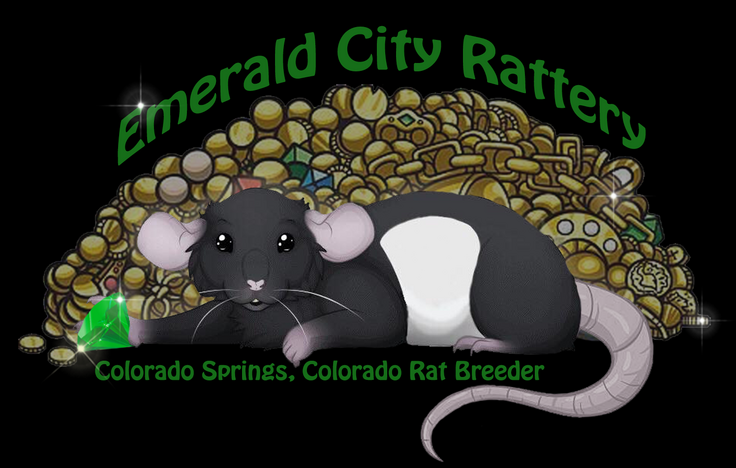 This site is just for my litters pages. Each tab will be the year and you will be able to see what was bred each month that breeding's are done. 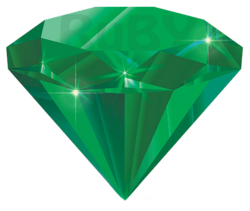 © 2011 - 2018 Emerald City Rattery (RuBY) All Rights Reserved.